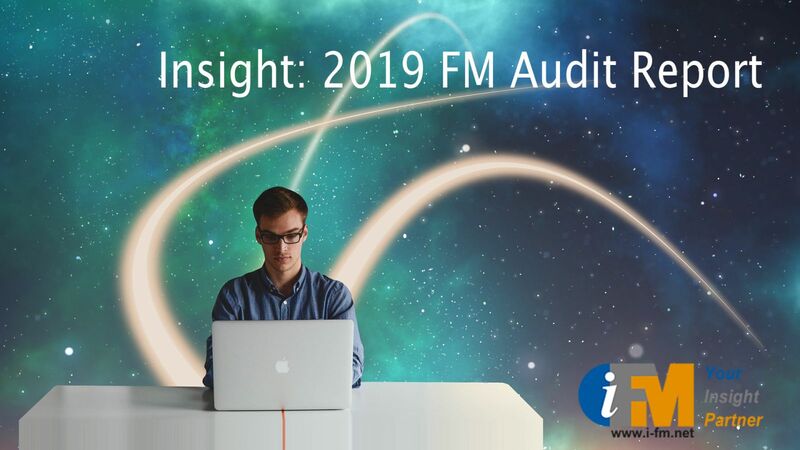 i-FM is the leading online resource for UK facilities management professionals. Highly valued as a ‘one stop shop’ for relevant news and information, we have grown up with the industry, giving us a unique understanding of practitioners’ needs - whether client or provider, in-house or outsourced. i-FM is essentially a daily information service for the industry - but it provides far more than news as it breaks. Readers also count on us for timely features, insightful commentary and of course the best jobs. Most visitors log on first thing to kick-start their day with the latest update! Why choose i-FM to advertise? 2. 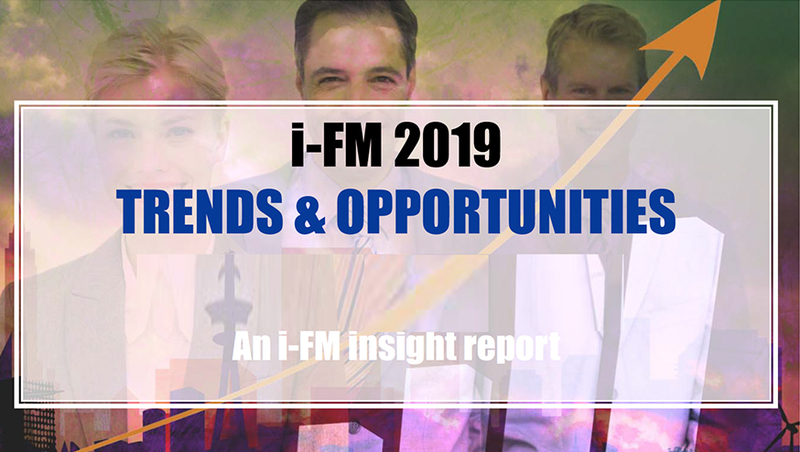 To reach them regularly, time and again: i-FM users are loyal and log on frequently. From sponsorship, through traditional banners to email broadcasting, we have a broad range of services to meet your needs. Download our latest Media Pack for full details of all the options, as well as current rates and site metrics. And please remember that we are always happy to discuss your objectives in order to tailor the best solution. To discuss how we can help, please contact David Emanuel on +44 (0)7768 765 967.